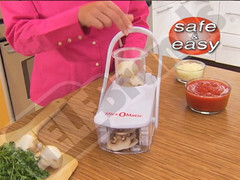 Make a Spooky Slaw Recipe for Halloween Using Your Food Slicer! Looking for fun food recipes for Halloween? Try this ‘Simple Spooky Slaw’ for a great side dish for the holiday. 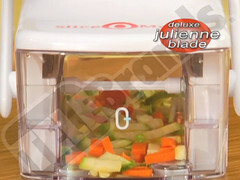 Make it quick and easy by using your food slicer to slice the vegetables in the slaw. Don’t have one? 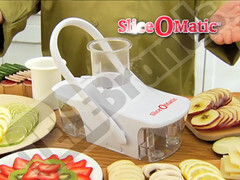 Click here to find out how you can get an amazing food slicer now! 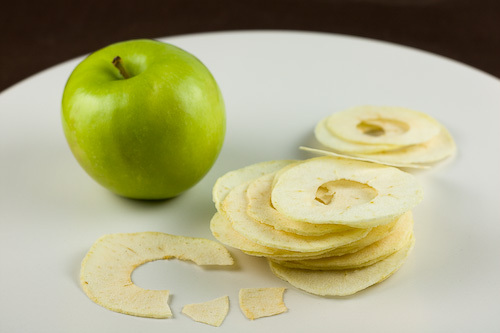 Use Your Food Slicer to Make Crispy Apple Chips! Fall is the apple picking season! You made your apple pie and apple cobblers, so now what? Get out your food slicer and make crispy apple chips! These are quick and easy to make and are a great healthy snack. 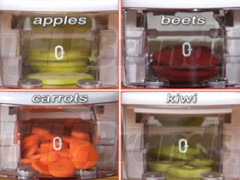 Start by slicing up your apples with a food slicer. Don’t have one? 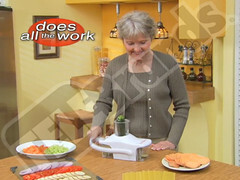 Find out how you can get an affordable and top rated food slicer here! Click picture for link to article! Take advantage of the great seasonal foods and produce available in Fall. Right now at any local farmers market you can find everything from pumpkins to chestnuts. Check out this article on 7 different nutritious fall superfoods, along with different recipes to use them in! Explore the many different ways you can prepare these delicious fall foods. 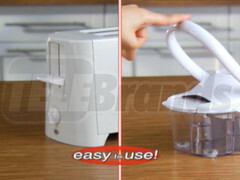 Make life easier by using a slicer to not only slice your food but slice your prep time too! 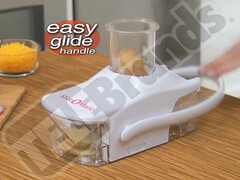 Find great food slicers here!